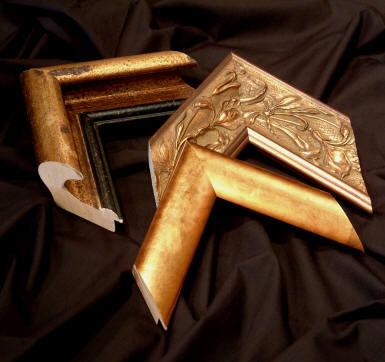 The Gallery is immensely proud of its array of frames and mats. 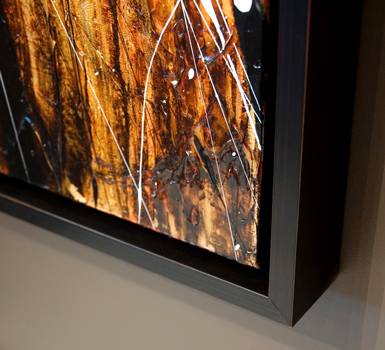 Especially important is the knowledge and experience we bring to the framing composition process. 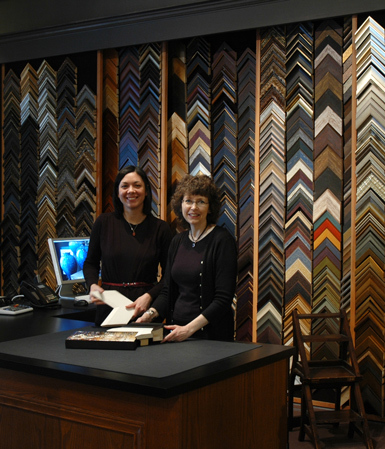 We believe that fine framing should elegantly complement but never overpower a picture. 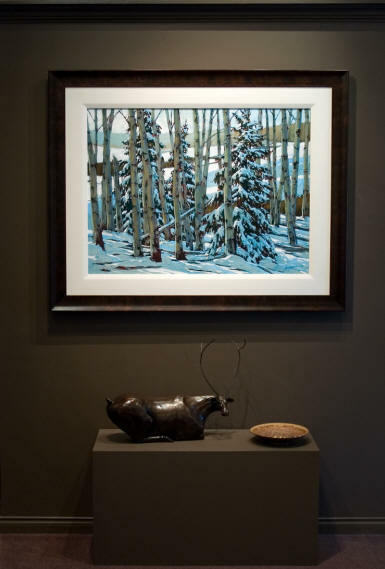 It is our unique blend of creativity and expert guidance, combined with top-notch workmanship, which invariably achieves an end result of enduring value and which has made the Gallery a destination spot for framing throughout the region. Even the most discriminating taste will be satisfied! Naturally, we stand behind everything we do.